If any building of West India finds most mentions in the ancient travelogues, it is the Sun God Temple of Mulasthan the Multan. It is mentioned by Greek visitors. Chinese traveler Heun Tsang did visit this. Here the image of Sun- God was made up of wood but its plating was that of gold. It was profusely imbedded with precious stones. 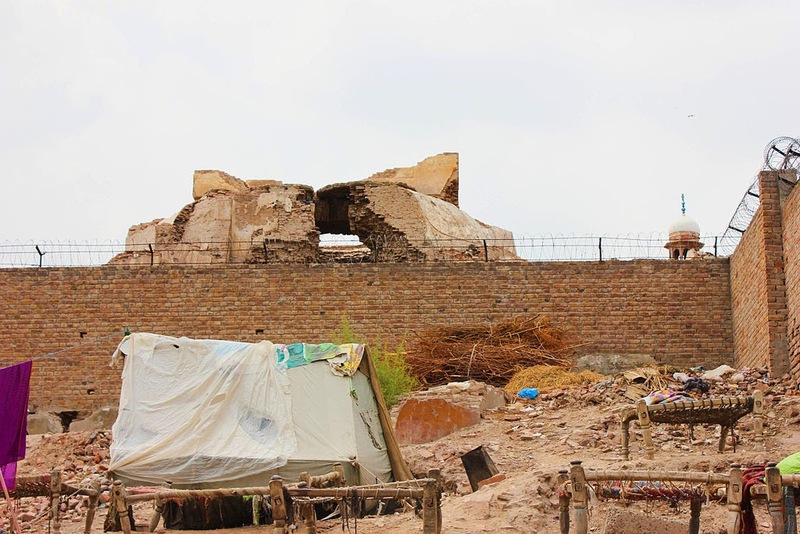 When Mohd Qasam invaded Sindh he plundered the temple but spared the main image. However as a mockery he hanged piece of cow beef on the image. 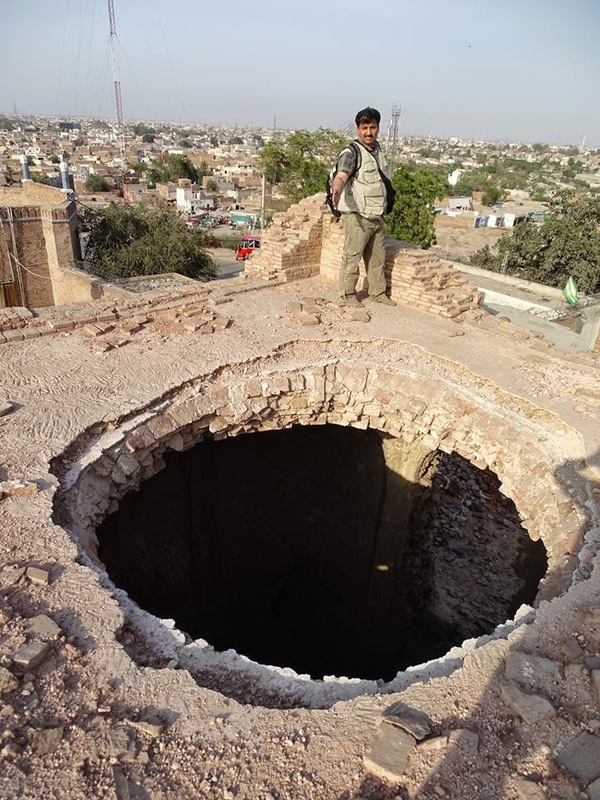 The Muslim invaders used this temple as a tool of blackmail. Whenever any Hindu king would attack them they would threat of demolishing the temple. The 10 C visitor Al Beruni has written a detailed note on this temple. 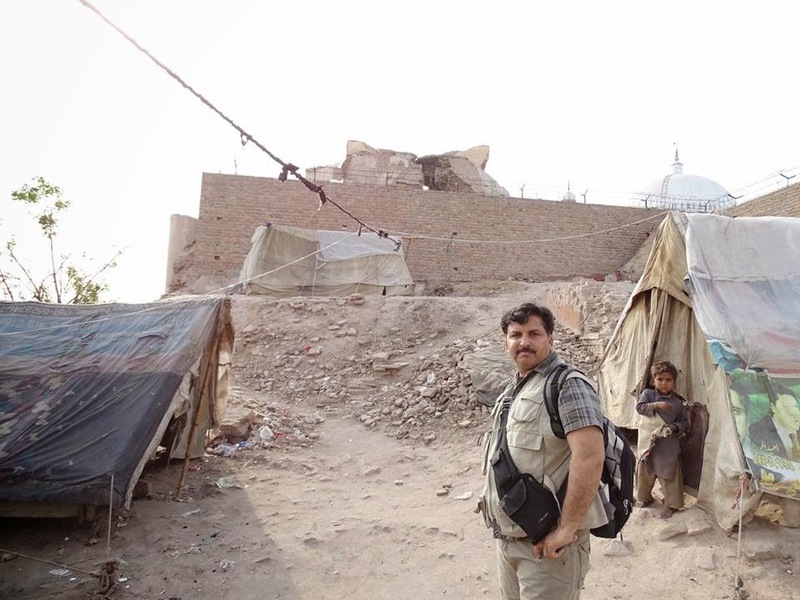 However soon Mehmood Gazanavi plundered and demolished the temple. 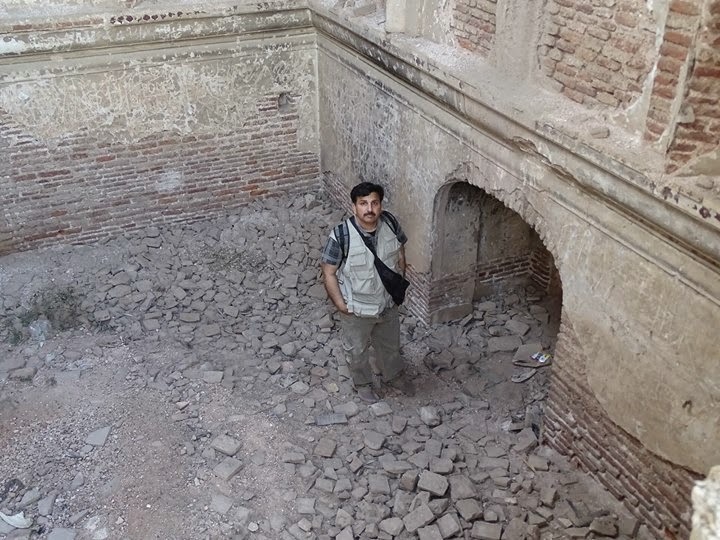 Our friend Shahid Shabbir visited the remnants of this ancient temple. 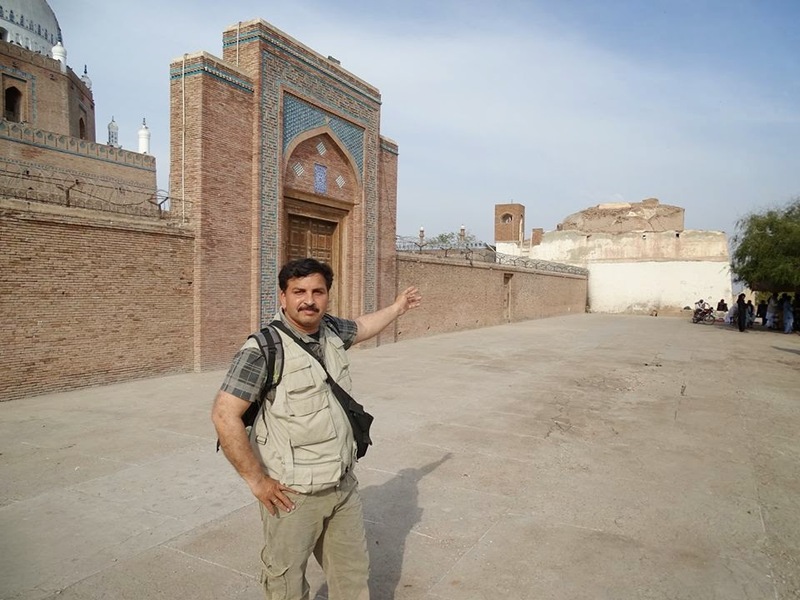 Some one might challenge as to the real location of Sun-Temple of Multan but the base of walls of this structure are definitely old. Here we clearly see Kushan Era bricks, use of which was stopped around 1300 years ago. I mention this because some people say that the original Sun Temple was located at some other site and that this one is Prahlad Temple. The image of deity was shifted to Haridwar in 1947. 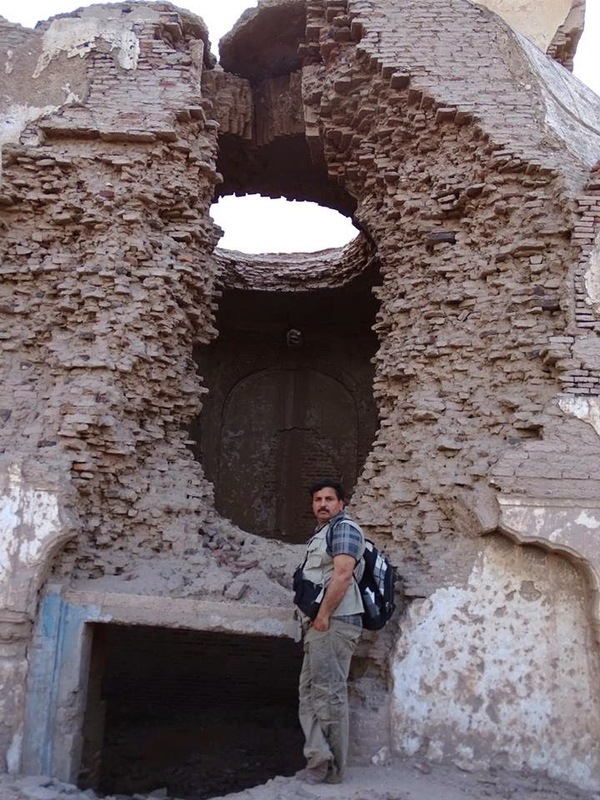 This temple was ransacked when the Hindus demolished Babri Masjid of Ayudhia.